One of the best characters in The LEGO Movie was Batman in my humble opinion. And of course he had to have the best transportation. 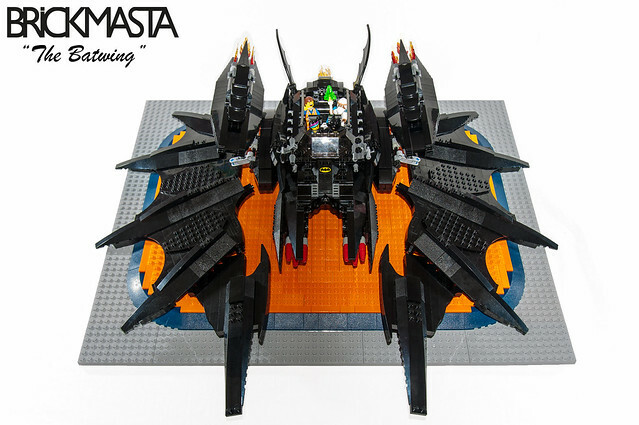 The highly accurate version of the Batwing from Brickmasta looks awesome, and really needs to be an official set (in fact, I'm really surprised it isn't). Nicely done.